So… I’ve not had an update in a while. The reasoning is…because there has not been anything going on worth mentioning! I can’t believe that basically two weeks have gone by since my last update! Sorry, my loves! Do not fear, though. I have returned for another update on my life here in the District of Columbia. While I am in New York, I may have a weekly update opposed to every 3 days. Alrighty then. Let’s get this show on the road shall we? Stop scratching those mosquito bites and check out my life as a Washingtonian. Andrew suggested that I take the week off because John is gone for 3 weeks, Eman is out for the week and Andrew is out for the week. My bosses are gone! But Alex wanted me to come in… so I did….and basically did nothing. I finished with the transcription of an interview and that was about it! Today was another blah day… nothing going on. Another day of not much happening at NGT. I think I worked on my book a little bit, found some internships, I don’t even remember what happened- that’s how unhappenin’ it was. Haha! 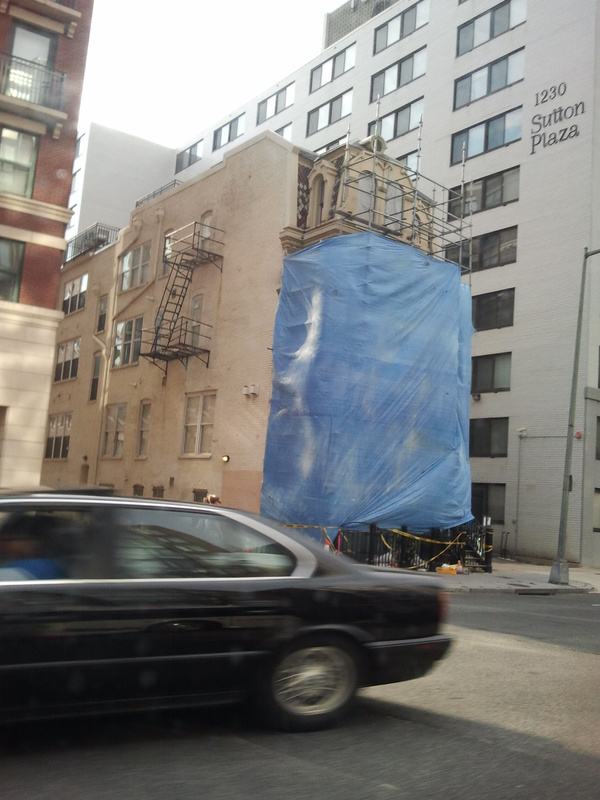 On the way home I pass by that cute house on 13th between Mst NW and Nst NW. It seems like there was some construction going on. What’s going on, lil house? Hope people are still living in you! 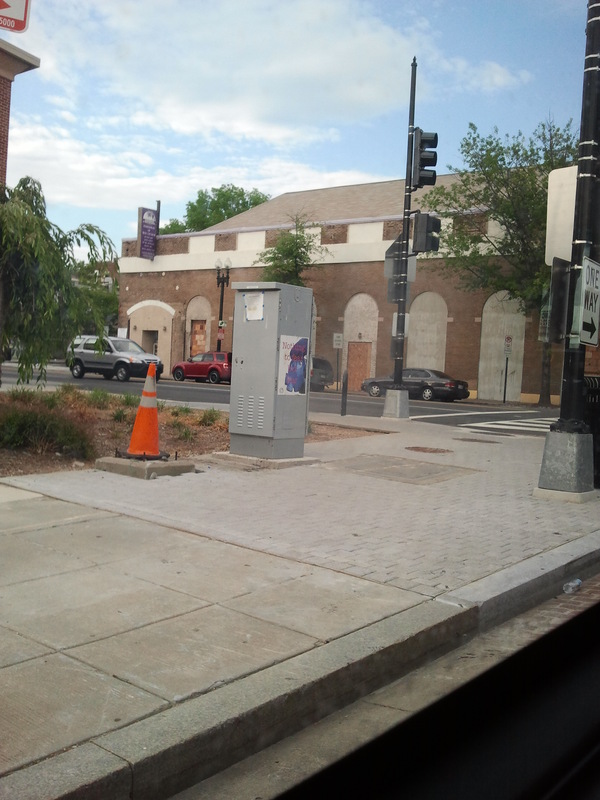 On the bus ride home, I saw this sign on New Hampshire Ave. 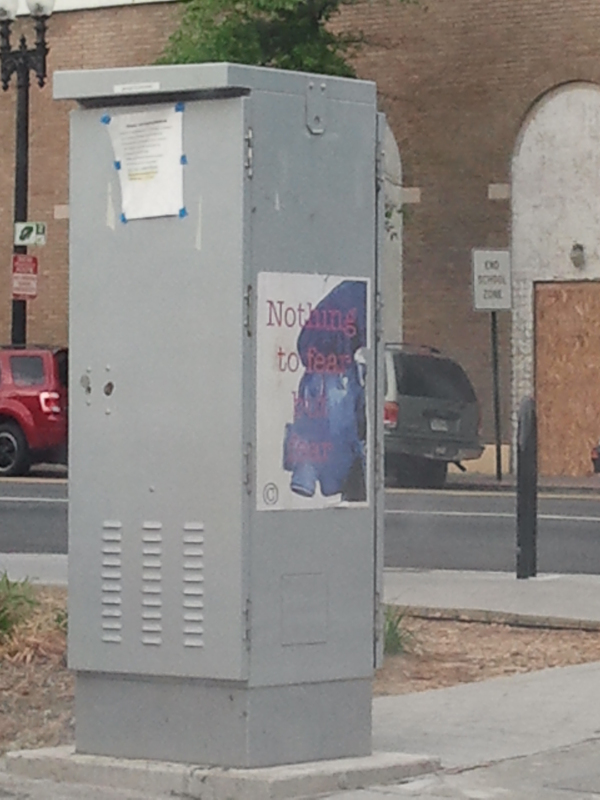 It read: “Nothing to fear but fear.” I’m not sure how to interpret it. I can believe that… in a sense and I can see how it reads differently. I shan’t go into it because this post may become a giant rant. 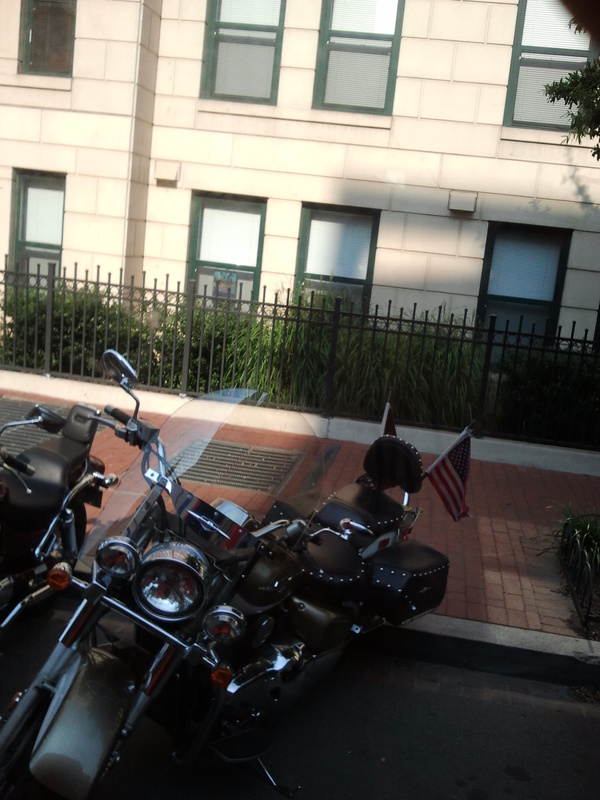 On the way to work there were two motorcycles outside of the bus window! Sorry the picture is such crap, the woman sitting next to me was watching my every move… creepy. At NGT there was another intern lunch seminar today! I was planning to come in today if I had taken the week off. It was with Standard and Practices (S&P). They are the people who make sure NGS stays credible, accurate and factual. Cool stuff. It’s FRIDAYY, YAYYY! It’s a Green Friday at NGS, so interns do not have to come in. I walked all the way to Yes! Organic Market. It’s the second time I’ve been there. Man that place is awesome! If I live in DC, I definitely want to live within a short walk of this place. It’s really great. 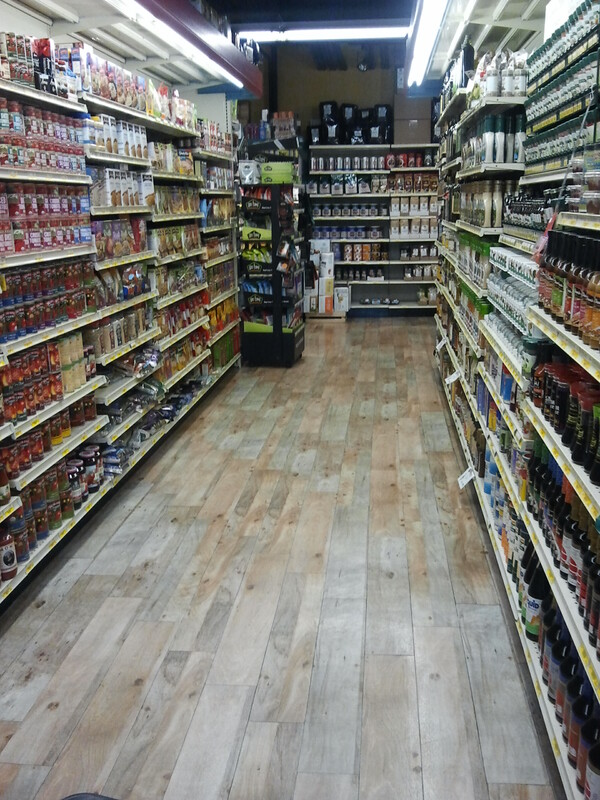 I took a sneak-pic inside the store. See how stocked it is? This is just one isle. ONE isle out of the numerous isles they have. I’m in love…. I went back to St. Gabriel’s today. No sign of Kevin for the second time! Awesome! So that’s all for this week! Hope you enjoyed my postings! Nice job with the video. It looks good.